Feeling nostalgic and looking for a quick still-life to keep my skills in check, I turned to my childhood for inspiration. 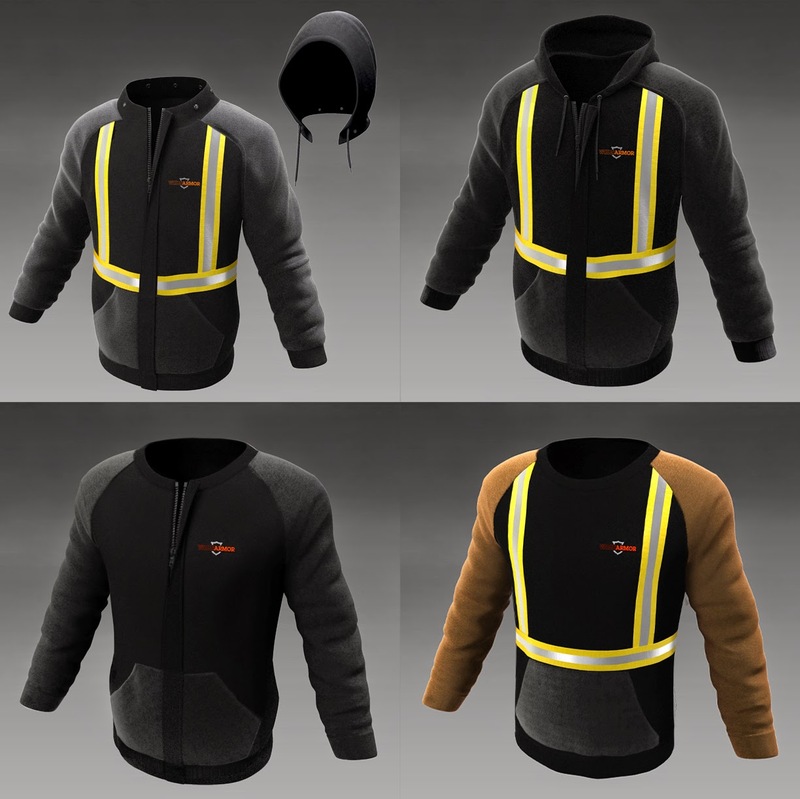 My goal was to achieve realism while being accurate to the source content. The label art was hand painted in Photoshop from photo reference only, (no scan data was used.) It was surprisingly fun and refreshing to get back into Photoshop again, and just paint. 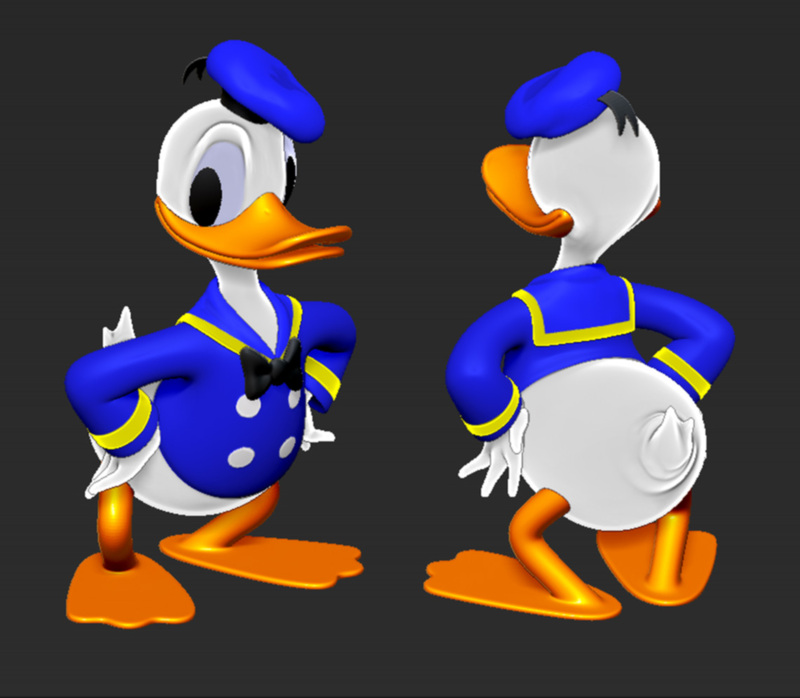 Matching fonts and colors was a fun challenge, as well as the unexpected difficulty of creating the carpet. This was a fun break from the usual pieces I do, and it reminded me that you always learn something new from every piece you make. 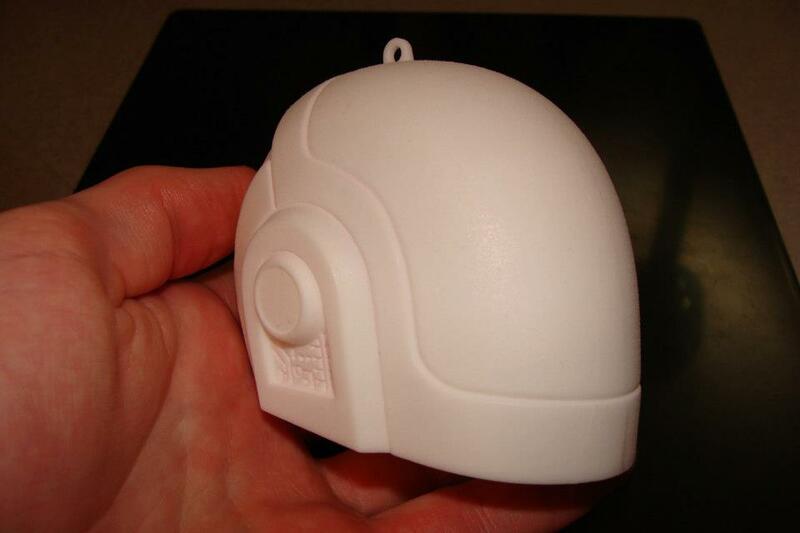 After several months of work, I have successfully completed my custom made Daft Punk Christmas Ornaments. By modeling master sculpts in the computer and 3D printing them, I was able to make molds from the masters and pour hollow cast replicas. Like the band itself, these bad boys are truly one of a kind. 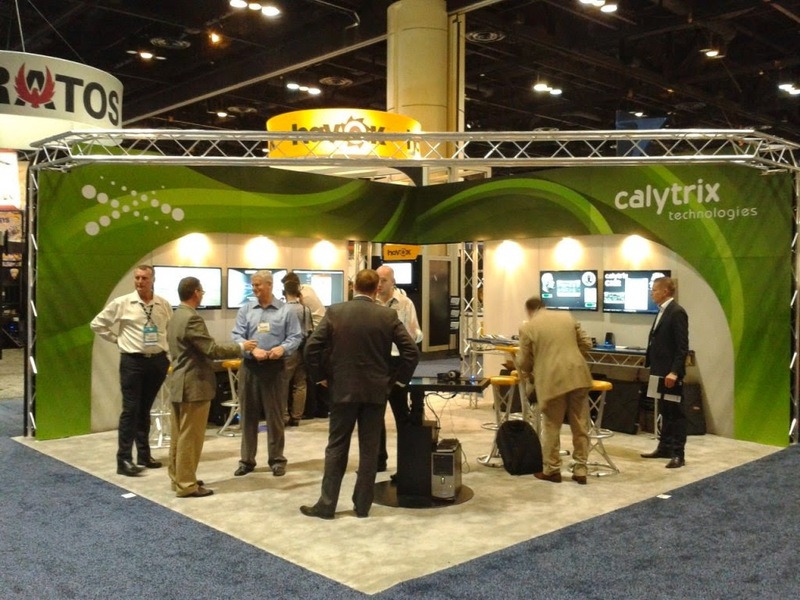 After months of hard work with the fine people of Calytrix Techniologies, my conference booth design has come to a reality for the 2012 I/ITSEC conference in Orlando Florida. 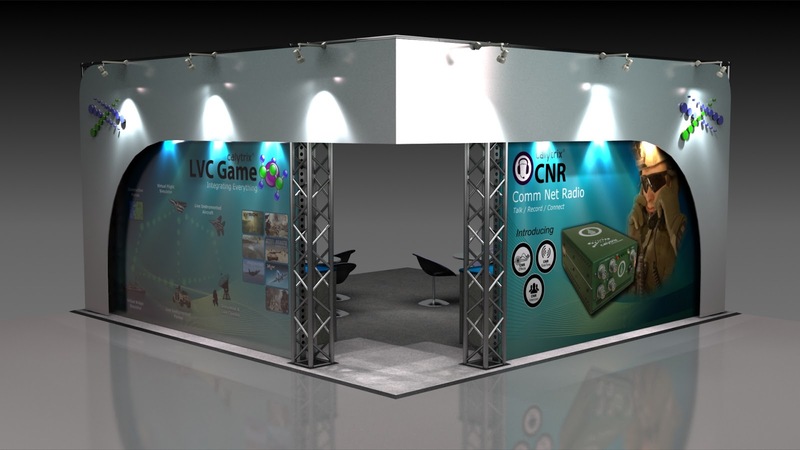 I was responsible for designing the framework and concept of the booth, as well as the high resolution art that was printed on the inner and outer walls. 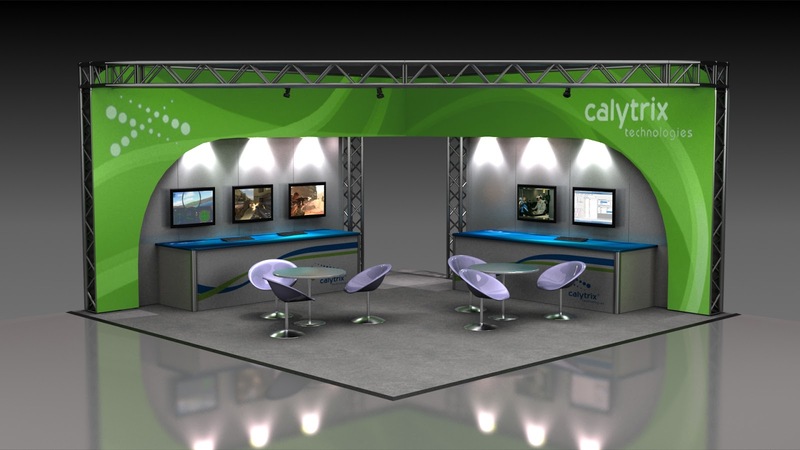 Auto CAD was used to design the booth to scale and renders were created in V-Ray. This was a challenging and enjoyable task for me, and I couldn't have asked for a better group of people to work with. 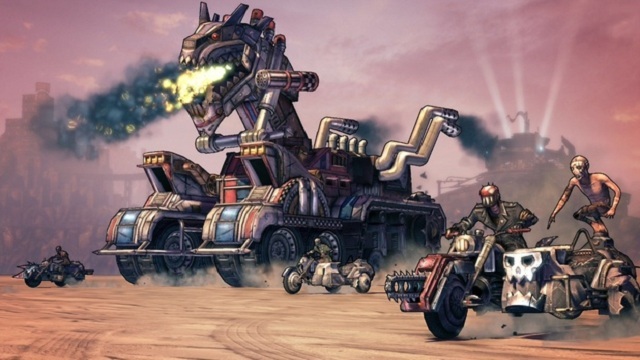 Very excited this week to see my Truckasaurus mesh in Borderlands 2 DLC. 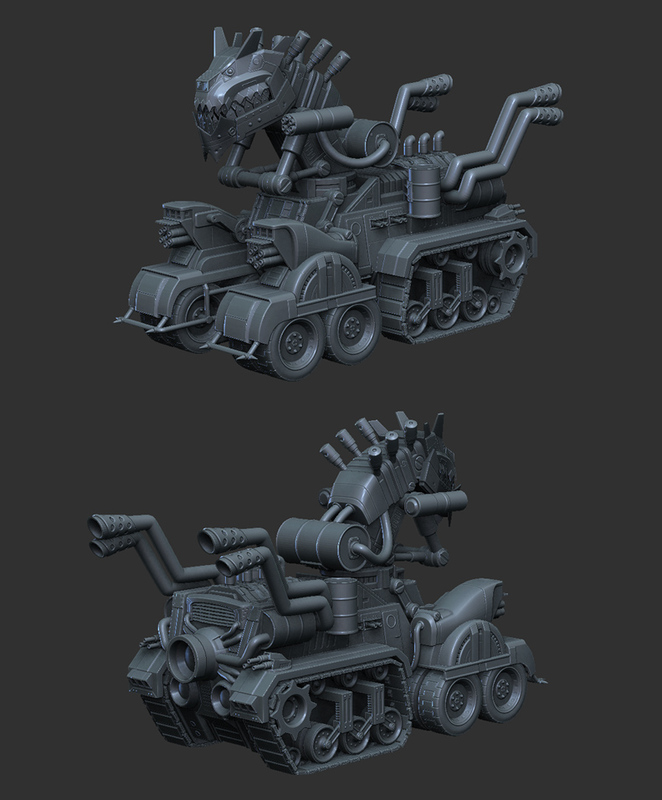 I hope battling this guy in game is as much fun as it was to make him. I had some free time today so I decided I would practice some cartoon stylized art. 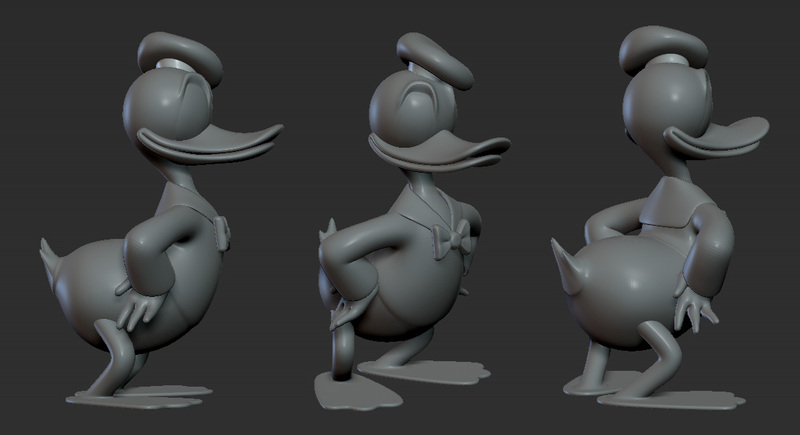 What better character to practice with than America's beloved duck? A successful 3D print of my Pin Up Ghoul statue! Based on a concept by Greg Duffy in association with Creature Revenge Monster Studio, this statue stands at 7" tall. 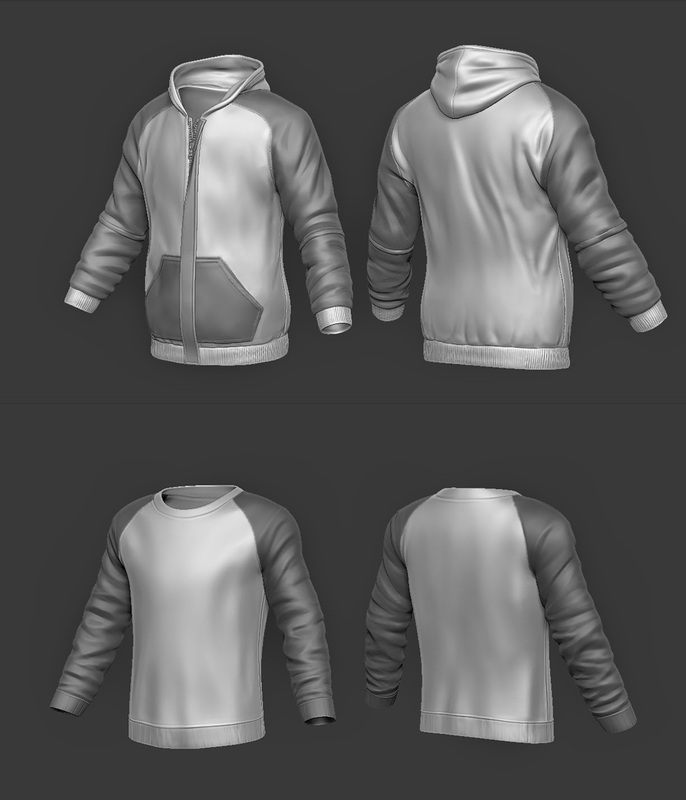 This was an art study to get better with hard surface sculpting in Z Brush. 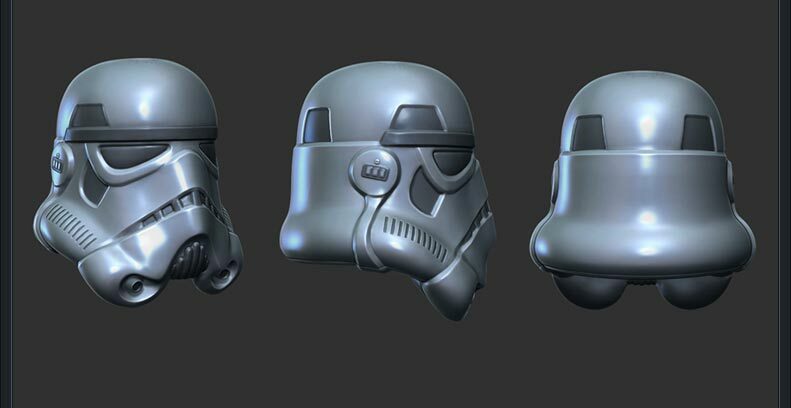 I felt a Stormtrooper helmet was a good candidate because of its flowing curves and hard angles.